The Parisi soccer Academy combines the Parisi speed method with soccer skills. 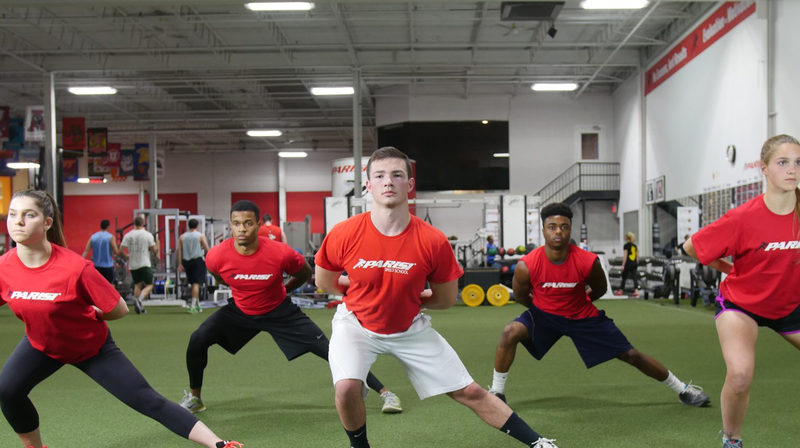 Athletes will learn proper acceleration and change of direction with the ball at their foot. In soccer the first and second touch are the most important as well as the first 5 to 10 yards. We will work on the athletes touches on both the dominant and non dominant foot making them a completely well rounded soccer player.